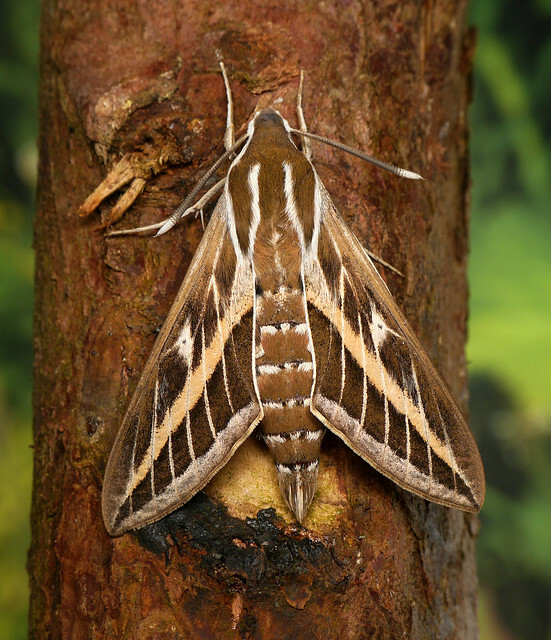 An amazingly fresh looking Striped Hawk moth appeared in my garden trap on the Gloucestershire / Worcestershire border on the night of the 4th. 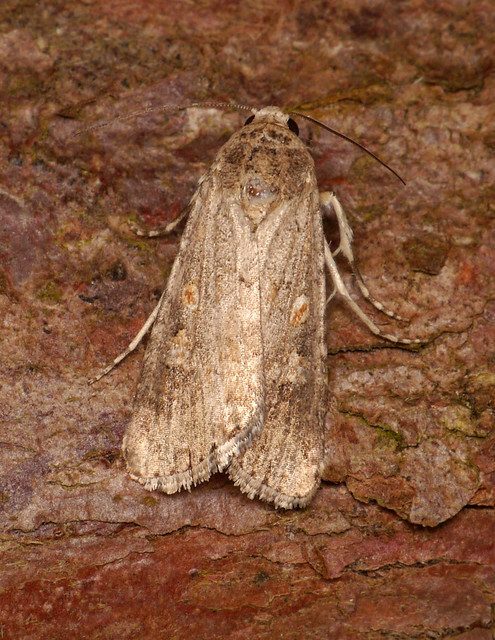 It was accompanied by a very tatty Small Mottled Willow, but no other obvious migrants. I have seen no Silver Y's or Diamond backs here this year so far. Cor, another one, very nice! I see Small Mottled Willow are being reported on the UTB blog. I did get a single Silver Y two nights ago here in Bringsty. That's as exciting as it gets here at the moment.